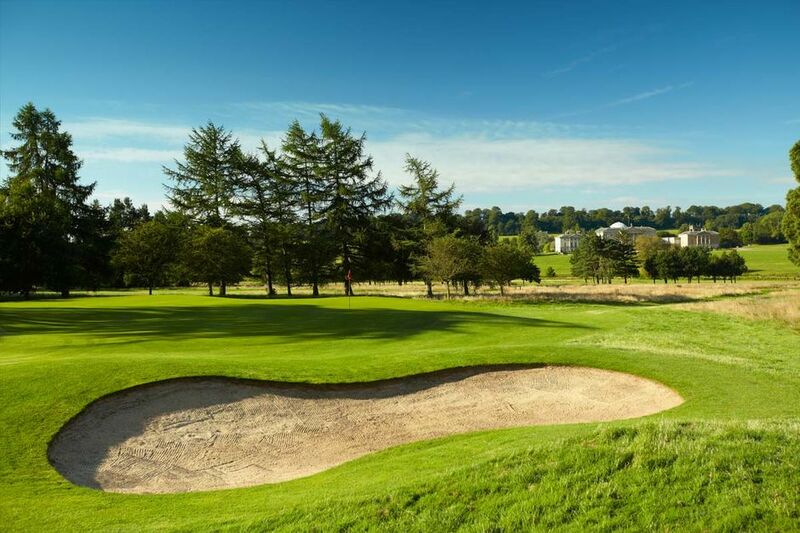 Kedleston Park Golf Club offers a variety of membership options to satisfy the needs of its members. 7 Day Individual Membership is open to golfers of 30 years and over. Members in this category enjoy full use and access to all of the facilities on offer at Kedleston Park. They are not entitled to enter any competitions on a Saturday but they can have full use of the club facilities for all 7 days including use of the practice ground and the putting green. If 6 Day members wish to play on a Saturday they have to pay the appropriate VISITORS FEE £70 unless accompanied by a 7 day member. 5 Day Membership are entitled to play on weekdays only. They are not entitled to play in any competitions on a Saturday or Sunday and if they wish to play on these days they have to pay the appropriate VISITORS FEE £70 unless accompanied by a 7 day member. Home address is a distance of 40 miles or more from the Club. The individual must be a full playing member of another club and their h/cap administered by that club. A country member is entitled to play in all competitions and have access to all club facilities. Decisions on awarding Country membership can be made by the General Manager provided the above criteria are fully satisfied. They live abroad for more than 26 weeks. International members will have full playing rights including competitions for the period that they are in this country. Decisions on awarding International Membership can be made by the General Manager provided the above criteria are fully satisfied. The intermediate category is for those players aged between 18 and 30 years of age, as of 1st April. Intermediate Members who progress from Junior Membership will not be liable for an Intermediate joining fee, nor will they be liable for the Full Individual Membership joining fee when they reach 31 years of age. Intermediate Members enjoy all of the same playing rights as 7 Day Members. Junior membership is open to juniors between 8 years of age to 17 years of age. Junior who make Kedleston Park their home club will benefit from the advantages given through the Junior Trust. Joining fees are applicable to all Categories.